A Probably Incomplete, Comprehensive Guide to the Many Different Ways to JOIN Tables in SQL – Java, SQL and jOOQ. Very good article. I wish I could participate to your Master Class too. The online version is indeed very convenient. I really need to do the same, but I’ll probably start than in the 2nd half of this year. It would work, when the id in table author was called author_id, but I’ve never seen anyone doing that. Moreover, when joining multiple tables, USING may break because of a column present in multiple tables, right? 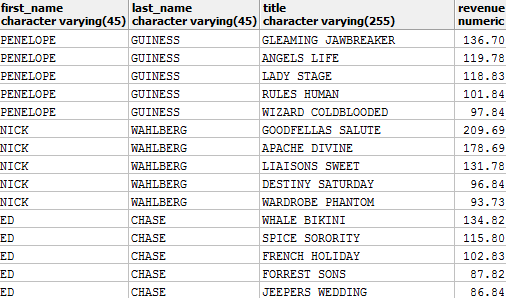 It’s bit hacky as it assumes that there’s exactly one foreign key on the column book.author_id. AFAICT this assumption holds pretty often (maybe 90% of my queries could use it). Yes, that’s also mentioned in the article. I’ve seen such schemas in the past. This is mostly the case when people follow the relational model more thoroughly, in case of which this is really common practice. Yes it may break if multiple occurrences of the same name have a different semantics. If your schema is normalised, this is often not the case, though. This exists in jOOQ, you can “JOIN .. ON KEY” and if there is key ambiguity, specify the key or the column list. 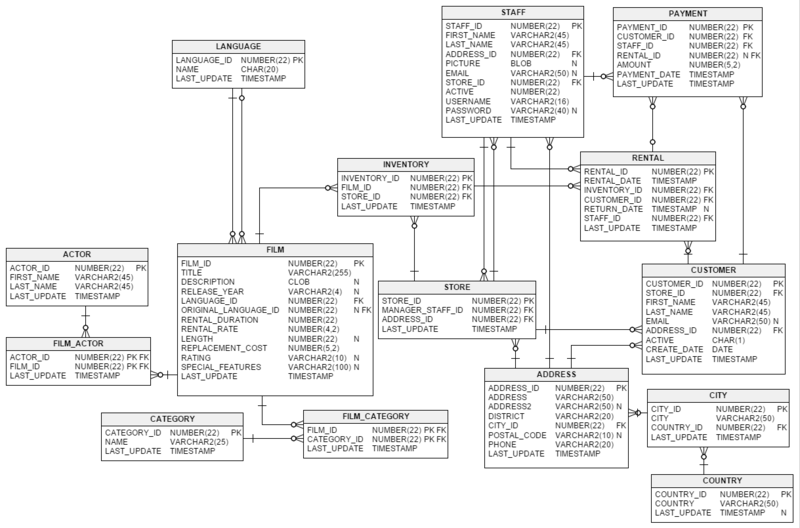 Some databases also support something like KEY JOIN, in particular Sybase SQL Anywhere. and then I joined more tables using other fields and one of them had an owner, too. The semantics was right, but the owner of the last entity was unrelated. Actually, I can’t recall what happened. I’d consider reporting an error due to ambiguity to be OK, but simply requiring a.owner = b.owner = z.owner to be dangerous. I wonder why I called it hacky. Maybe because of it depending on the FK, which is in a sense not part of either table. OTOH it’s a semantically important thing and such a join is very useful. Nice that you support it! Excellent article! I believe DB2 also supports LATERAL. Regarding the NOT EXISTS/NOT IN (in-)congruency, you’re likely familiar with Dan Tow’s comments on this in Chapter 7 of his book SQL Tuning, but perhaps other visitors might find them helpful (searchable here: https://library.oreilly.com/book/9780596005733/sql-tuning/toc). I can not start this design in Oracle. Can you show me how to remake the code? It would be great if you could show us how to implement the multiset alternative postgres syntax with JOOQ. I might be able to. What particular query do you have in mind? By the way, this might be a really good question for Stack Overflow. That way, more people would profit!